We’re attorneys focused exclusively on helping creators, innovators, and businesses protect their innovations, creations, brands, proprietary business information via patents, copyrights, trademarks, and trade secrets. We believe in honest, upfront communication with clients and in building relationships based on trust. We know that Intellectual Property is critical to your business, we know how hard you work to innovate, create, and build a successful business. We have a clear understanding of the issues that you face protecting your trademarks, patents, copyrights and we work tirelessly from the very beginning of your case to minimize any prosecution problems later on. We work to demystify the legal world instead of disappearing into it. We believe that our relationship is one of partnership to work to achieve our clients’ goals. At the Law Offices of Jason H. Rosenblum, PLLC the lines of communication are always open. We want our clients to be fully informed and to know that we have their best interests in mind. You will always be aware of where your case stands and you’ll be notified of any issues that may arise along the way. You can count on us to get the job done quickly, efficiently and correctly, ensuring that all documents are in place and all legal requirements are fulfilled. Honesty is a two-way street, so we commit to it and expect it in return. That’s our promise, because it’s not just how we work, it’s simply who we are. If you are seeking attorneys who can help you avoid making costly and time consuming mistakes, call our law office today. As a thank you for stopping by the website you can receive a completely free video series and e-report called, “Choosing a good name for your Business”. Just enter your name and email in the boxes on this page and the video series will be sent to you at no charge. If you have any questions, or need immediate legal assistance, please contact us today at (8888) 666-0062 or via e-mail at [email protected]. Have you created a brand, a logo or a slogan that your customers and others recognize? Don’t let others profit from the goodwill you built. Protect your brand. 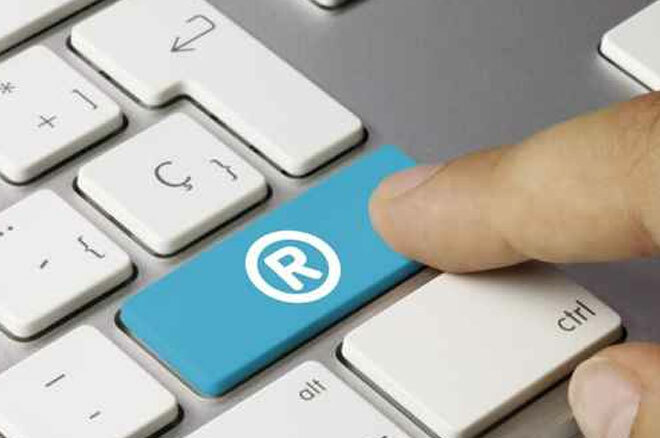 Having a registered trademark helps protect your brands, logos, and slogans. Are you an artist, musician, writer, software developer, or creator of content? If so, you need to understand copyrights. 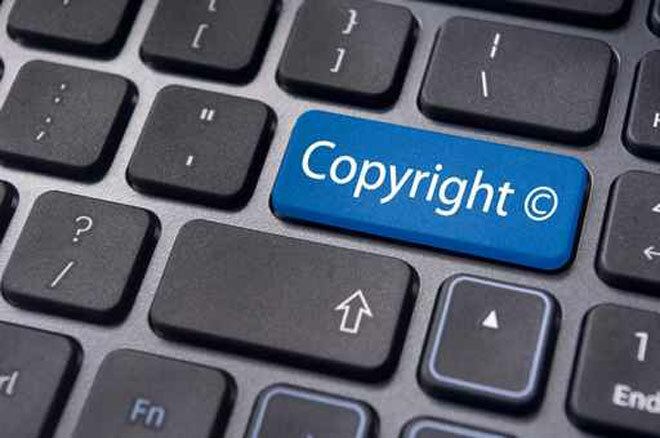 Copyrights protect the expression of your ideas, and therefore, your work. Do you have ideas and thoughts on how something can be done better or have you created something that has never been made before? 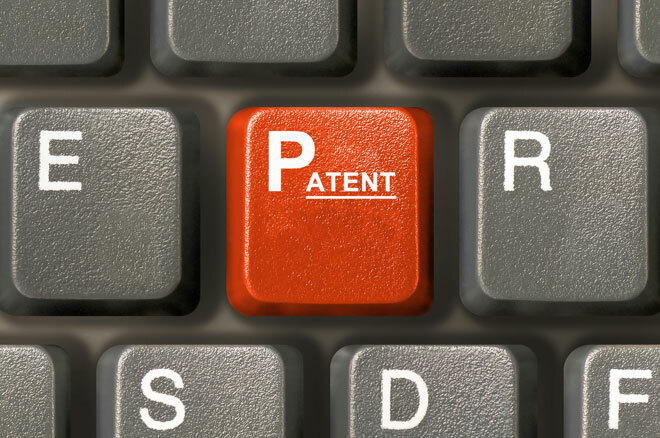 A patent protects your invention. Shhh. does your business have a proprietary recipe, method, formula, or process? Do you have an exclusive client list? 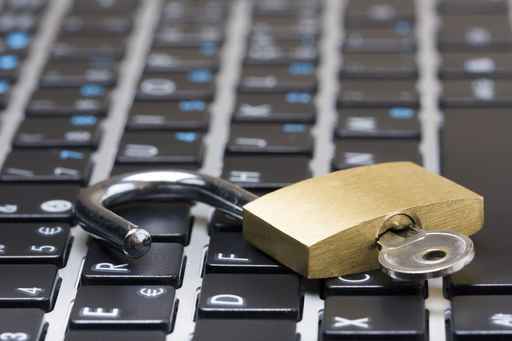 If you have information of value that needs to be protected from disclosure by your employees or partners, a trade secret may be the best way to protect your business. Keep it confidential. Jason is an EXCELLENT lawyer. He is extremely diligent and punctual in his work, kind and determined. We go to him with all of our copyright and business questions and needs. With every copyright and title, he always gives us a time span and stays within that time span. Jason is on top of his work and communicates with us every step of the way. I have referred numerous colleagues of mine to him because he is the best. *This office will be limited to federal law (Patent, Copyright, & Trademark law). Registered to Practice before the US Patent & Trademark Office and Admitted in New York. Not a member of the South Carolina Bar. Law Office of Jason H. Rosenblum, PLLC © 2016 | ATTORNEY ADVERTISING — Prior results do not guarantee a similar outcome.